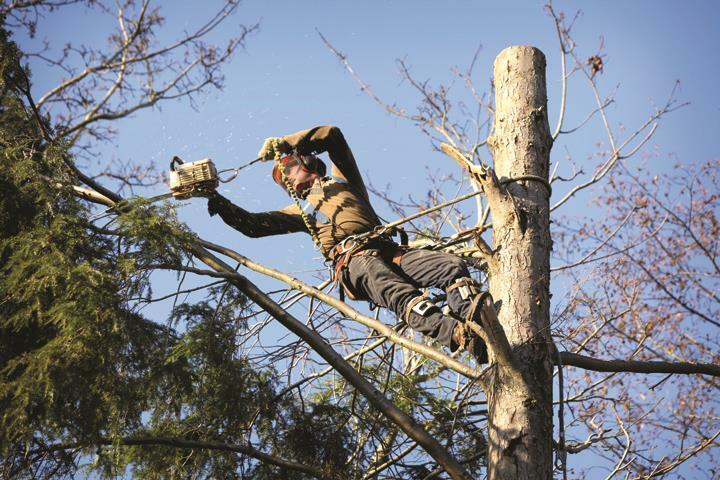 Ajax Tree Service, L.L.C., in Avon, OH, is the area's leading tree service serving Avon, Amherst, Avon Lake, Lorain and surrounding area's. 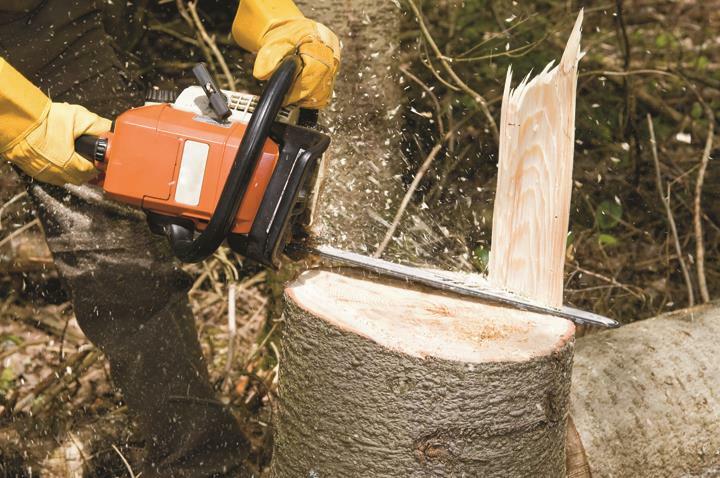 We specialize in tree trimming and removals, stump removal, deep root fertilizing and more. 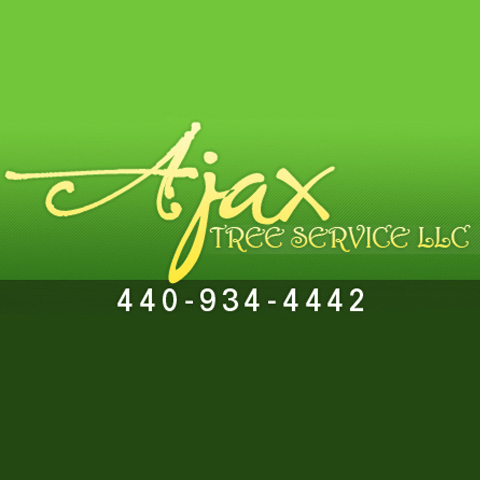 For all your tree service needs, contact Ajax Tree Service, L.L.C., in Avon! "Great clean up ! Owner walked the yard with me to make sure I was happy with the job. Highly recommend Ajax"
"Due to rain our job had to be rescheduled, But when they did do the job they were very professional. The yard looked great afterwards. They did a wonderful clean up .And my tree never looked so good." "Quick response, great crew, great clean up. Honest, hard working guys." 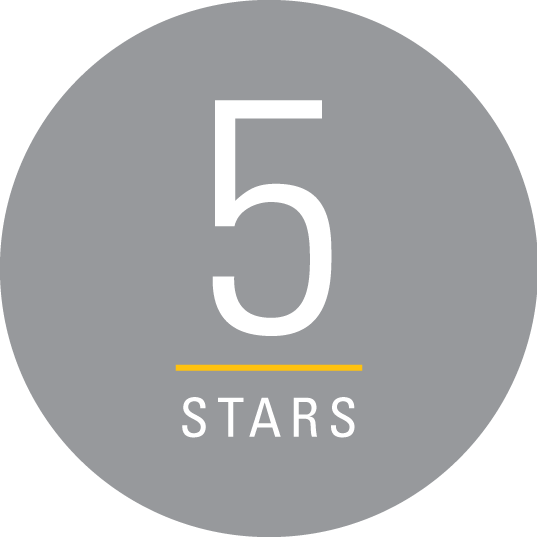 "This is a great company, very good to work with I would recommend them to anybody." Established in 1946. Ajax Tree Service, L.L.C. is proud to serve our local area which includes Avon, Amherst, Avon Lake, Elyria, Lorain, North Ridgeville, Oberlin, Sheffield Lake, Vermilion, Bay Village, Berea, Brecksville, Broadville Heights, Brook Park, Brooklyn, Cleveland (No East Side), Fairview Park, Independence, Lakewood, Lyndhurst, Middleburg Heights, North Olmsted, North Royalton, Olmsted Falls, Parma, Rocky River, Seven Hills, Shaker Heights, Solon, Strongsville, and Westlake. We specialize in Removing Trees of All Sizes, Quality Stump Removal (3 Different Size Machines - Smallest Stump Removal is Able to Get Through a 36 Inch Gate), Arborist Consultation (Diagnosing Your Tree for Insurance Purposes - Municipal or City Purposes), Deep Root Fertilizing, and Systematic Injections since 1946. We accept Visa, MasterCard, Personal Checks.